Still available, a small collection of Brand New Apartments! Call Today! Loving where you live has never been easier thanks to the brand new luxury apartment homes found at Alta Grande. 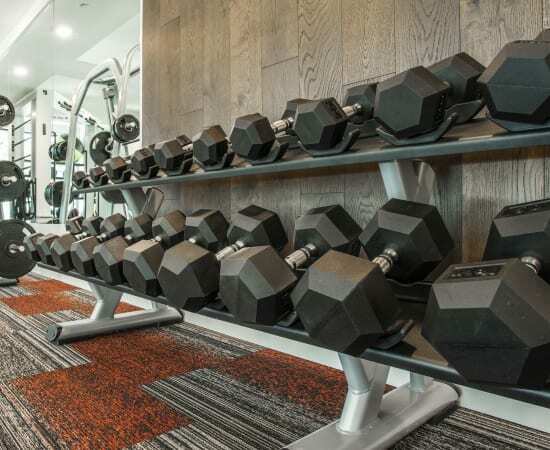 Whether it’s high-end finishes or resort-inspired amenities like poolside pub with pizza oven to state-of-the-art fitness center to include CrossFit and virtual trainers topping your list of must-haves, you’ll find exactly what you’re looking for right here in South Orlando, Florida. 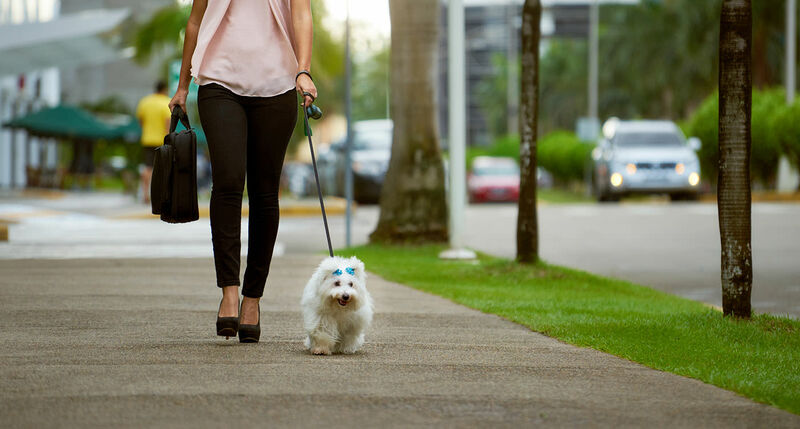 Our community is designed to make every day feel like a vacation for you and your beloved pets. We are more than pet-friendly; we are pet-centric; offering an expansive onsite leash-free pet park and outdoor dog wash station for your furry friends. One, two, or three bedroom apartment homes are waiting for you at Alta Grande located in South Orlando convenient to Orlando’s International Drive tourist corridor and the Orlando International Airport (MCO) yet located just far enough away from the city’s congestion giving you premium access to the best of Orlando. 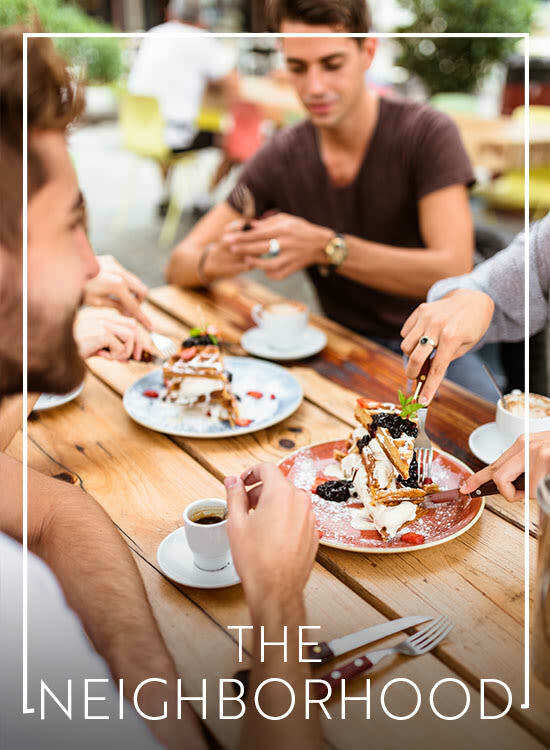 Live your best life found exclusively at Alta Grande Luxury Apartments. 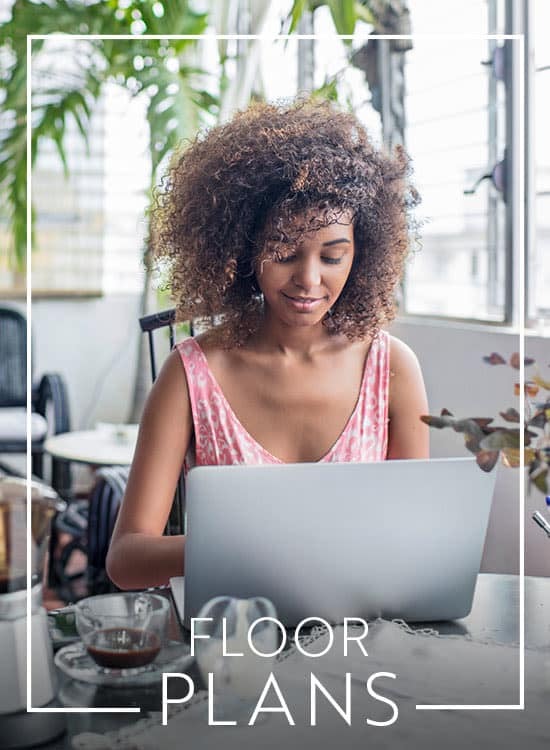 Whether you’re a party of one, a growing family, or anyone else in between, Alta Grande has a floor plan to accommodate your need for space and luxury. 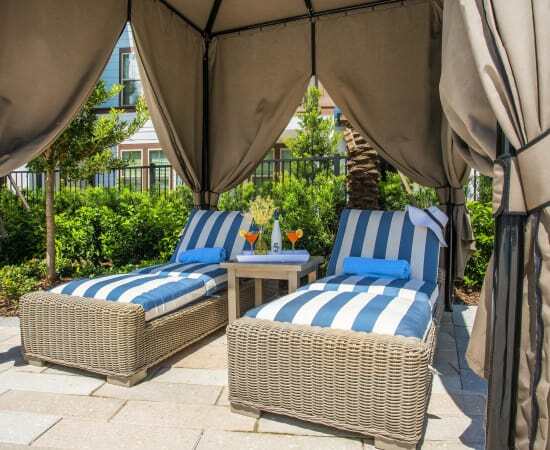 Have your pick of our exquisitely finished one, two, and three bedroom Orlando apartments for rent. We believe 5-star luxury should be more than a special occasion. At Alta Grande, it’s an everyday event. The resort-inspired pool is here to help you soak away your cares every day of the week. 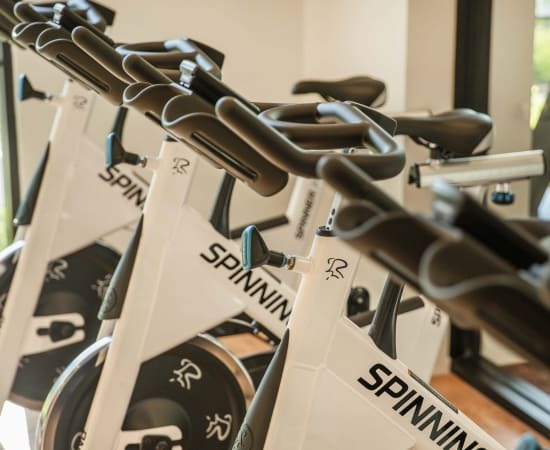 The resident clubhouse and 24-hour fitness center can keep you busy in the best way. 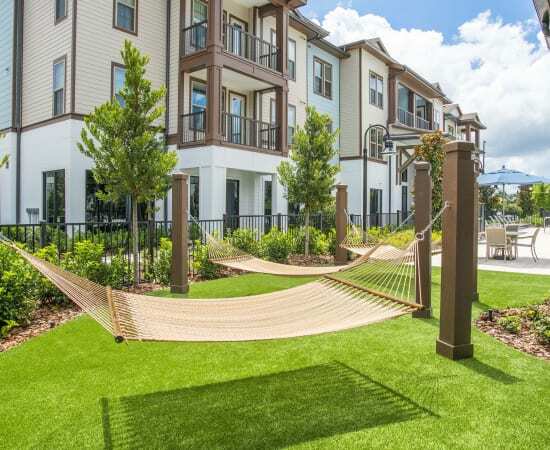 If you’re looking for pet-friendly apartments in Orlando where dogs and cats are welcome, you’re in luck. 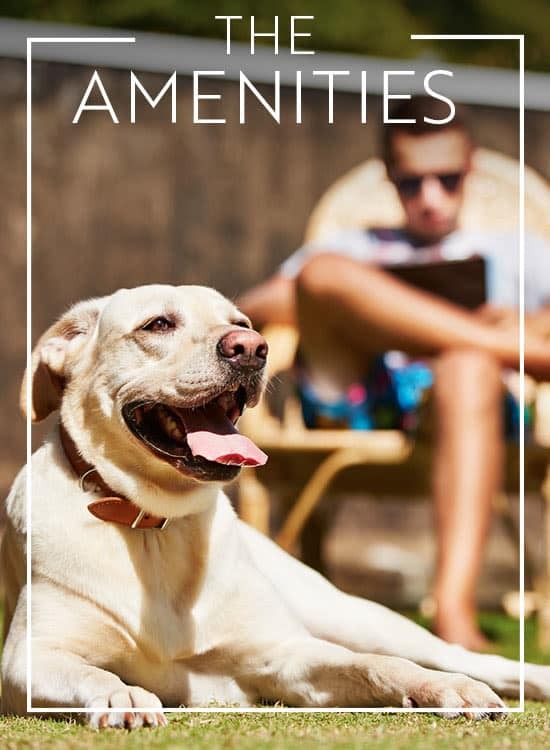 We celebrate your pets with a host of amenities designed just for them, including an expansive pet park and dog washing station. 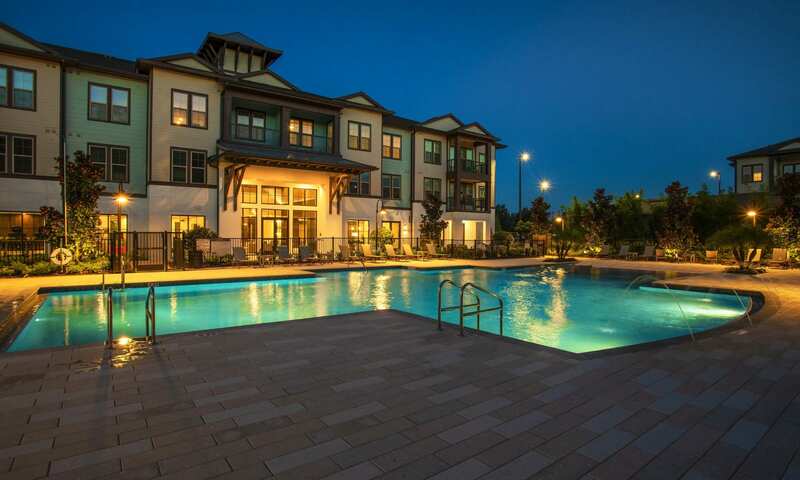 Alta Grande apartment homes is conveniently situated between Orlando’s Tourism Corridor and the Orlando International Airport at the intersection of John Young Parkway and Central Florida Parkway, with immediate access to the Beachline Expressway (SR 528), the Central Florida GreeneWay (SR 417), Florida’s Turnpike, and Interstate 4. The immediate area is also home to several of Orlando’s most prominent employers. 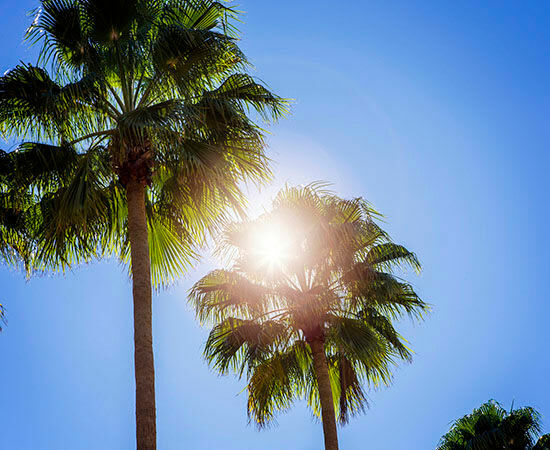 Alta Grande is minutes from the corporate headquarters of Darden Restaurants, the future home of The International Association of Amusement Parks and Attractions (IAAPA) and the new corporate campus of Orange Lake Resorts at Infinity Park. 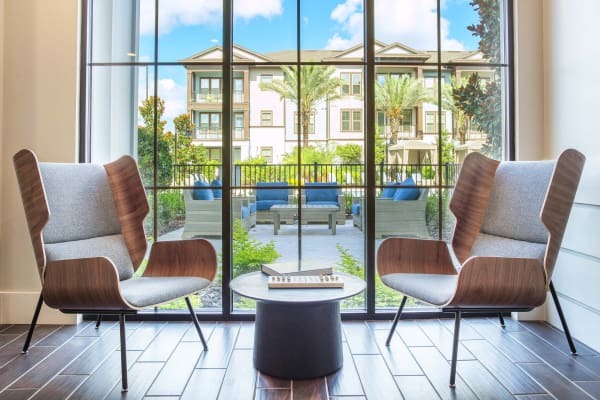 Less than two miles away, SouthPark Center is Orlando’s premier office park and is home to such notable companies as Walgreens, Marriott Vacation Club, Starwood, Jet Blue, the Federal Aviation Administration, and CVS Health. 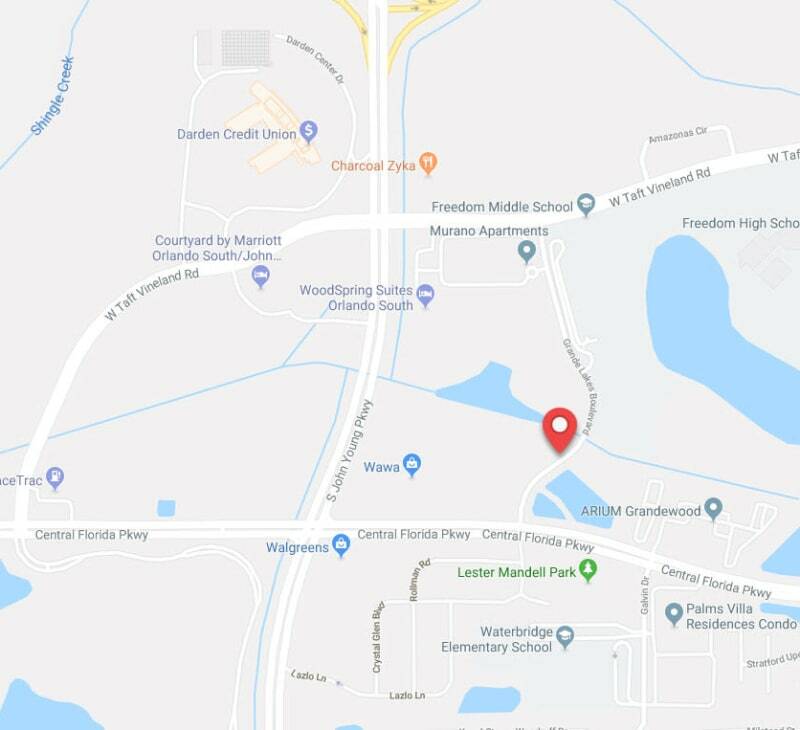 And to sweeten the pot, Alta Grande Apartments offers walkability to top-rated Orange County schools: Waterbridge Elementary School, Freedom Middle School and Freedom High School. 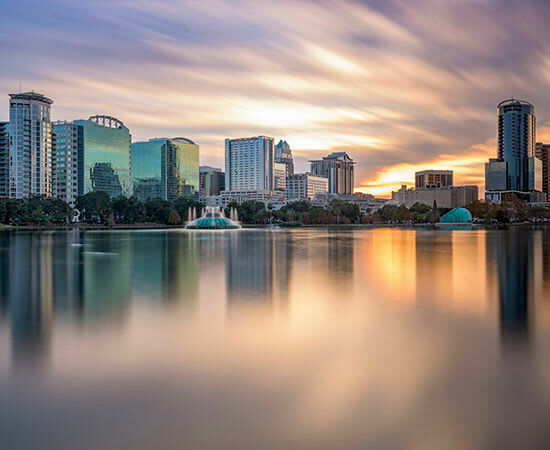 Orlando’s local and small business scene offers diverse opportunities to experience the best of the city’s vibrant culture. Get your fix of fresh local produce from the Orlando Farmer’s Market. Support local artists and performers at any one of the numerous neighborhood galleries and theaters. And when you’re in the mood to get a taste of Orlando’s legendary nightlife, the downtown area is aglow with authentic food and drinks. 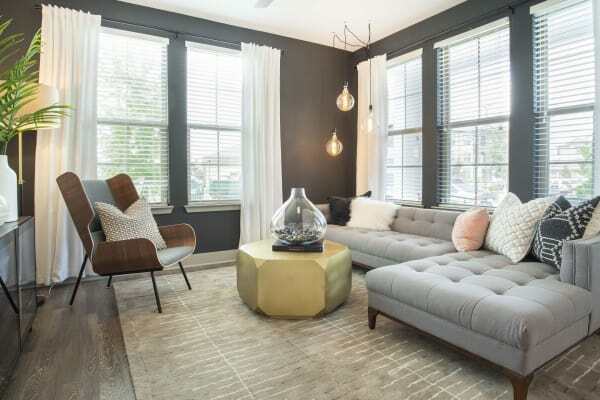 So whether you’re in the market for hand-crafted home goods or the perfect small-batch brew, South Orlando and the surrounding neighborhoods have you covered. Highball & Harvest – Experience exceptional Farm-to-Table dining where ingredients are harvested for the onsite garden, apiaries and chicken coops found on The Ritz-Carlton. Norman’s - Experience the cuisine of the James Beard Award Winning Chef, Norman Van Aken by celebrating new world cuisine, a fusion of Latin, Caribbean and Asian flavors with traditional European technique.